The Autoglym Bodywork & Wheel Care Collection contains a selection of Autoglym's best selling car care products. The Autoglym Bodywork Shampoo Conditioner quickly removes traffic film and general grime from your car, leaving a protective, glossy film to preserve and refresh the shine. The Autoglym Instant Tyre Dressing 500ml revitalises the look of your car tyres, achieving the 'straight out of the showroom' look in next to no time. 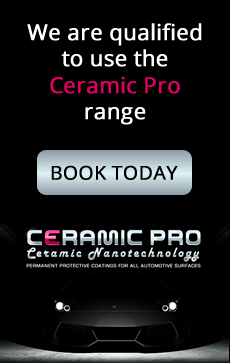 An ideal collection for maintaining great paintwork, wheels and tyres for that showroom look.